Premier quality bandage gently secures to any body contour without restriction of movement and accommodates an increase or decrease in swelling. Uniquely constructed weave and finished edges help eliminate unraveling and lint. 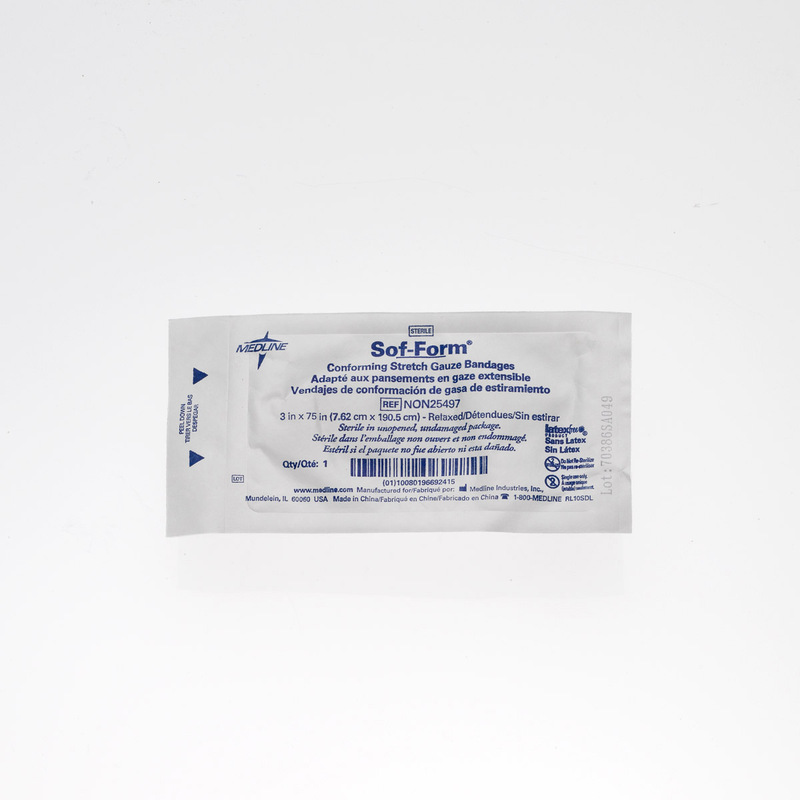 The combination of rayon and polyester help the bandage to provide stretch memory when applied. Patient-safe dressing that renders a neat application each time.